Morris-Baker is committed to offering grief resources to the community to support people of all ages. 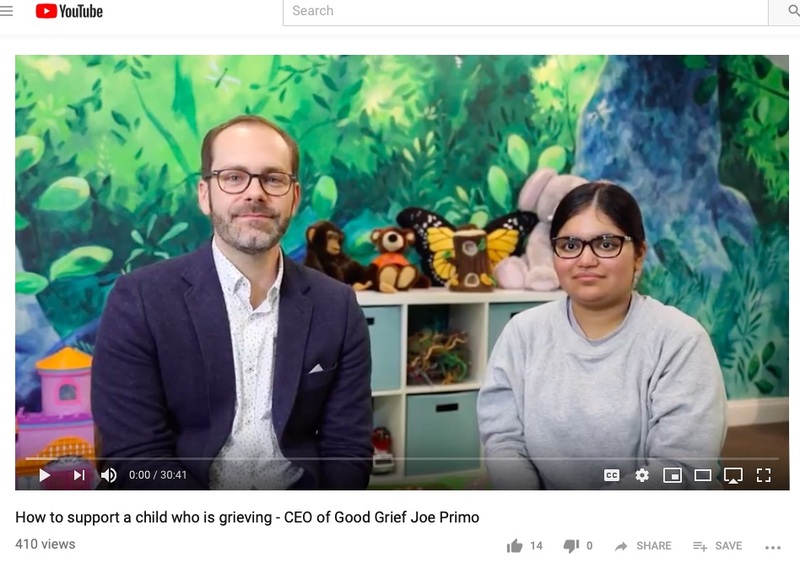 For tips on how to support a child who is grieving, please see the video provided by Good Grief CEO (and Youth & Funerals supporter) Joe Primo. You can access the video by clicking here.